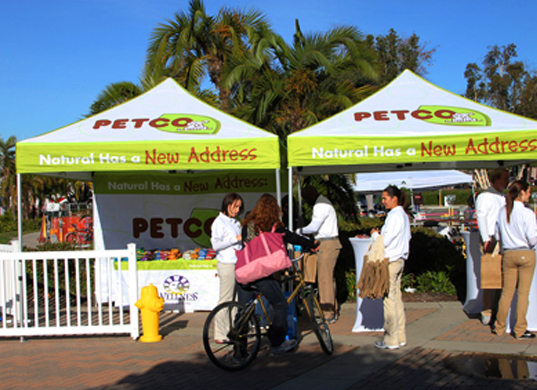 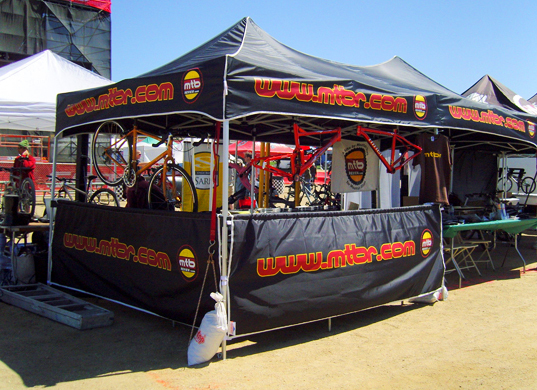 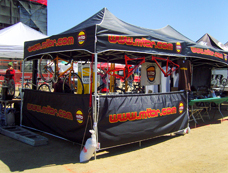 Custom canopies are ideal for a variety of different situations. 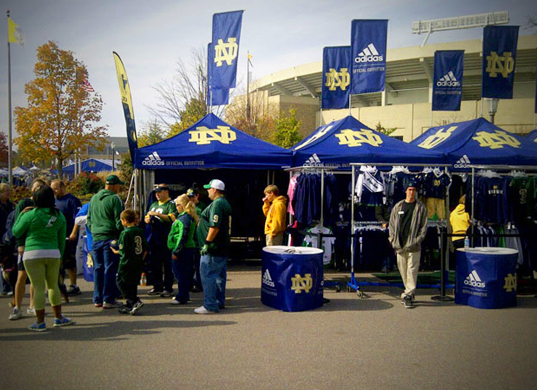 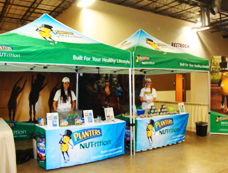 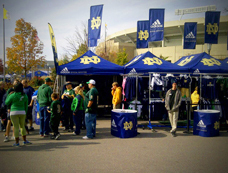 Whether you are tailgating outside or serving ice cream inside, custom canopies add a fine touch to your operation. 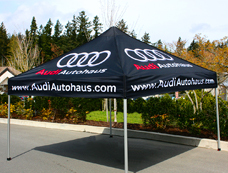 They can be designed in your favorite colors, include your logo, and incorporate all kinds of branding elements. They are great for tradeshows and are cheaper than full-fledged tradeshow exhibits. 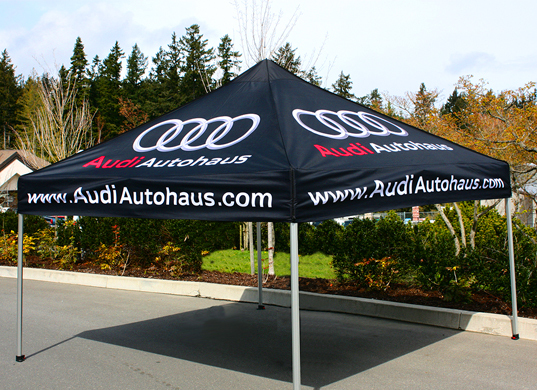 Our pop up tents are easy to transport and take only a few minutes to set up.